Other teeth replacement options may seem less expensive at first, but many times these procedures are being done repeatedly. It has been reported that a bridge has a life time duration of 10-12 years; where as dental implants have been functioning over 20 years. Doing a repeat of a bridge is more costly than investing in dental implants. So yes, at first, the dental implant tooth replacement option may seem like the more expensive choice but it is a long-term investment that is much more predictable than other options available. At the office of Dr. Benjamin Yagoubian, Torrance Oral Surgery Center and Dental Implant Center, financing is available to make access to care easy and without delay. 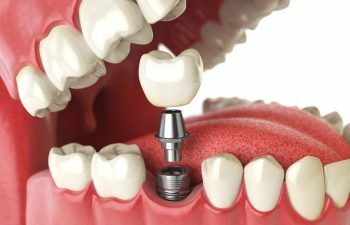 Performing dental implant in Torrance dental implant in Palos Verdes, dental implant in Redondo Beach, and dental implant in San Pedro.